Technical Pro Subwoofers are designed specifically for club and high-end pro audio users. The heart of the system is a massive driver ranging from 15" to 21" ideal for the most demanding environments where pure bass power is the goal. 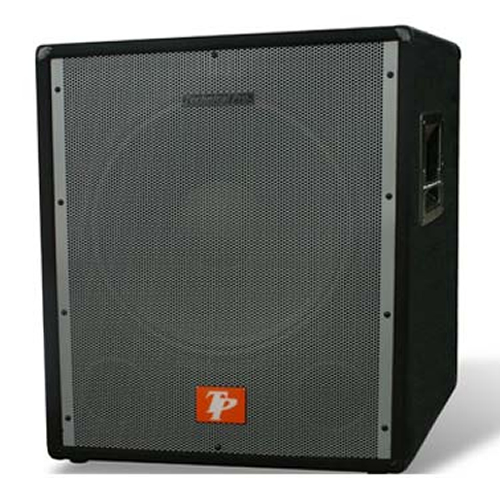 Their program rating (up to 1,600 Watts) produces amazing new levels of bone-jarring bass, making Technical Pro Subwoofers a superior choice for anyone looking for thunderous lows in large venue environments. Want even more bass? Nuke Powered subwoofers are also available.